Welcome to 2014! 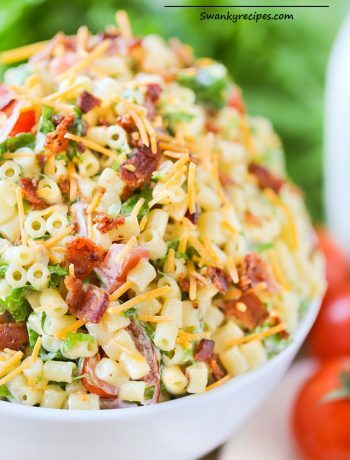 It’s a new year and Swanky Recipes is making a few changes. If this is your first time visiting, we hope you like our new theme. 2013 was a great year. 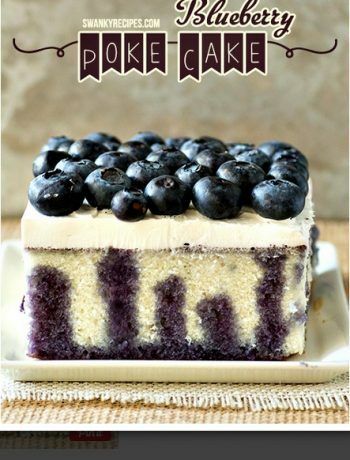 Swanky Recipes launched in August and we have had great success! In December 2013, Swanky Recipes changed its wordpress theme to a more customization friendly design that allows us to have more control on how we want to display delicious recipes. I hope you will enjoy and Happy New Year! New Year’s resolutions never seem workout. However, this year I have made a promise to develop, photograph and blog more. This resolution seems reasonable because I love sharing! So as I promised, here is the first recipe for 2014! Preheat oven according to brownie package directions. If using 2 packages in a 9 X 13 pan, brownies will need to stay in for about 45-55 minutes. In a large bowl, combine 2 packages of brownie mix and 4 tablespoons flour. Using a whisk, stir to combine. Combine dry ingredients and mix. In a separate bowl, combine wet ingredients and whisk together. Combine wet and dry ingredients. Mix together. In a medium bowl, combine wet ingredients. 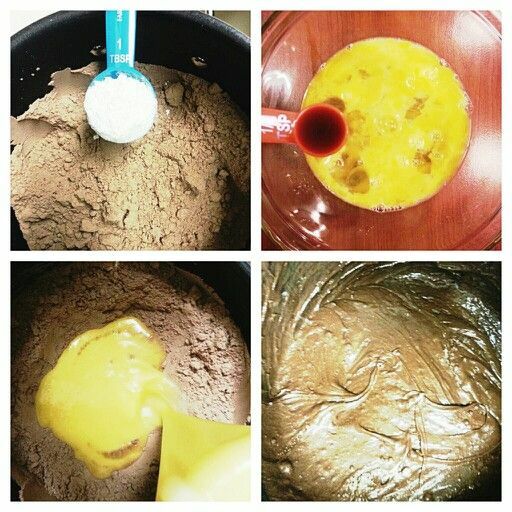 For this recipe, the brownie mix package asked for eggs, water, oil. I substituted the oil with melted butter. Whisk wet ingredients and add 2 teaspoons vanilla extract (optional). Pour wet ingredients into dry ingredients and mix until combined; set aside. Grease the bottom and sides of an 9 X 13 inch pan with room temperature butter. Pour a little more than 1/2 the brownie batter into the bottom of greased pan. 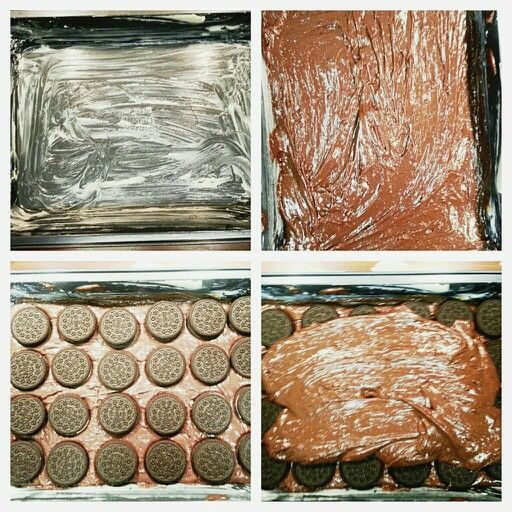 Cover with oreos across the top of brownie batter. Gently push each oreo down. 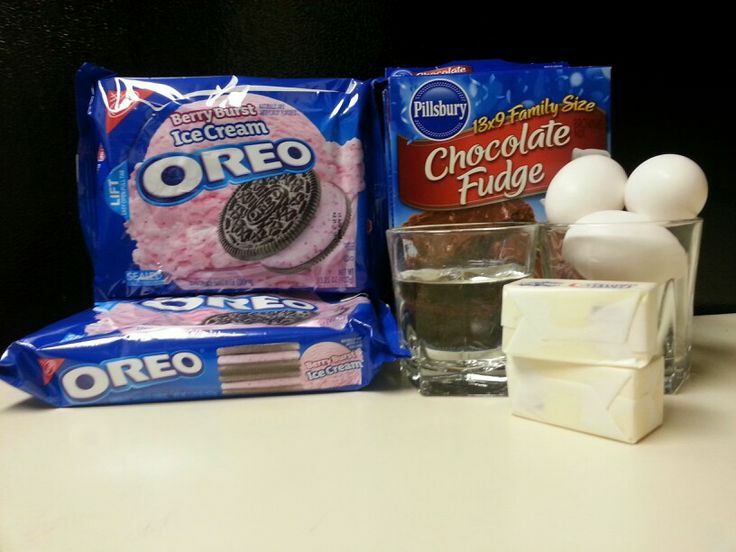 Top oreos with remaining brownie batter. Cover with foil and bake in oven. Insert a clean, dry knife into the center of brownie pan. When the knife comes out clean, brownies can be taken out of oven. Crumble any left over oreas over top or place large chunks into the top of brownies before they cool. Allow to cool before slicing. Grease the bottom and sides of an 9 X 13 inch pan with room temperature butter. Pour a little more than 1/2 the brownie batter into the bottom of greased pan. Cover with oreos across the top of brownie batter. Gently push each oreo down. 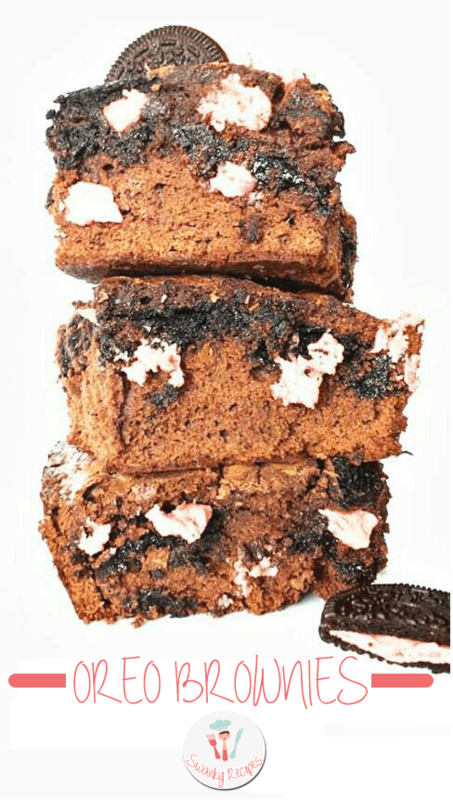 Top oreos with remaining brownie batter. Cover with foil and bake in oven. OMG…. Oreo’s are MY favorite!! 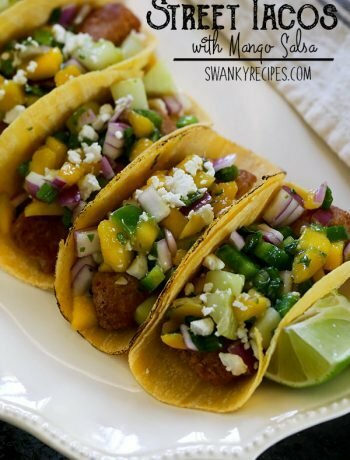 Please keep posting your recipes to What We Eat Wednesdays!! !